With the DTC4500 card printer/encoder you get professional quality, full color ID cards and security encoding--all in one pass. Operation and supply replacement are both intuitive, making extensive training unnecessary. With an unheard of combination of footprint flexibility, field upgradeability, ease of use, and ease of integration with other HID products, you'll receive maximum value for your asset protection budget from the most trusted name in secure identity solutions. 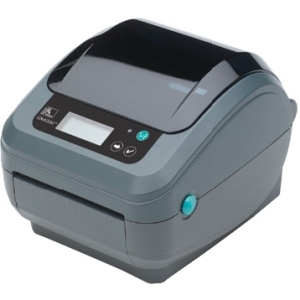 DTC4500 Card Printer/Encoder Key Benefits: Fast speed: In one pass the DTC4500 card printer/encoder can print, encode, fluorescent print, and laminate security cards--single- or dual-sided--with a very fast print speed. Its superior performance makes it ideal for users who need the high volume print runs where quality and security are most important. Enjoy superior performance with a very fast print speed using just one USB or Ethernet connection. The standard 200 card input hopper adds additional capacity and makes it ideal for users who need the high volume print runs where quality and security are most important. 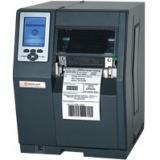 Modular Design: The DTC4500 card printer is field upgradeable, so it can change as your needs change. 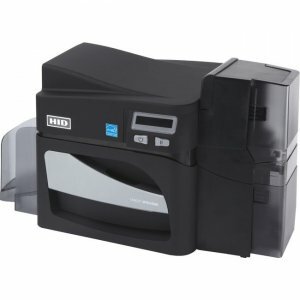 Add dual sided card printing functionality. Add single-or dual sided holographic image lamination for durability and security. Add HID Proximity encoding (125 kHz), iCLASS Contactless encoding (13.56 MHz), or contact chip encoding. 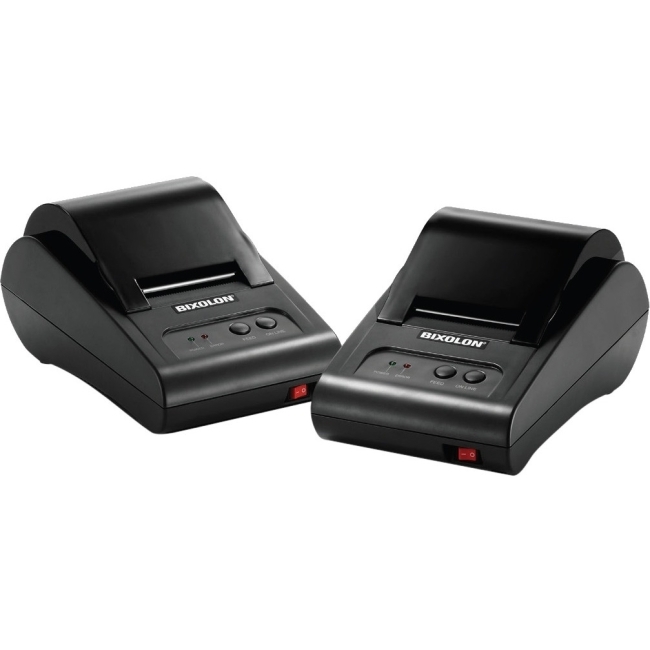 Add a same side input/output ID card hopper. 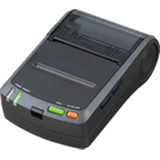 As your needs change, the DTC4500 card printer/encoder can change with you. Easy to place, easy to use: With a modest footprint, and an optional single-side input/output hopper, its minimum size was designed for maximum flexibility. 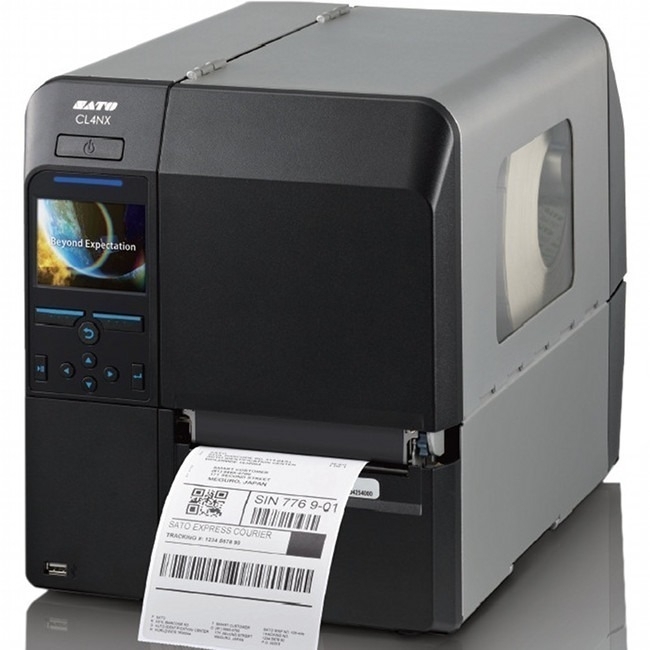 And with long-lasting, spool-loading supplies, a SmartScreen™ graphical display, and an easy, intuitive set up, the DTC4500 card printer/encoder was designed and built for organizations that need a higher level of security and performance without the higher levels of capital investment and training time. 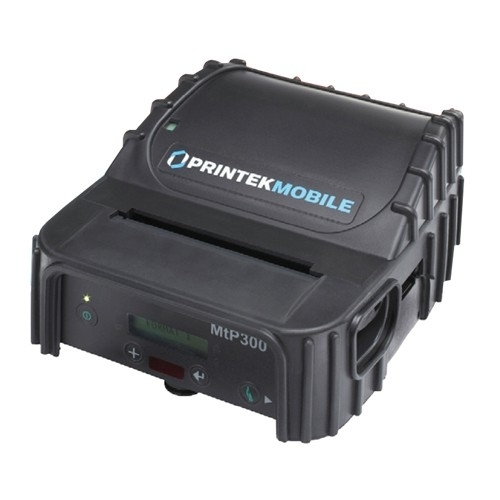 Print where you want: The DTC4500 card printer/encoder can be easily integrated into existing IT networks and can be used for both centralized or remote card printing. Maximum convenience: Our standard 200 dual-input card hopper allows you immediate access to two different card stocks for smooth operation. 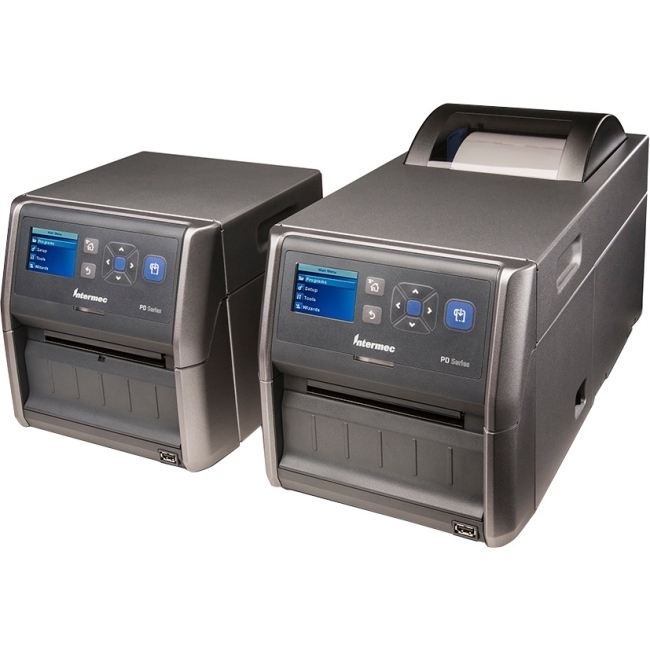 Reliable: We back each of our Direct-to-Card Printer/Encoders with a global 2-year warranty. 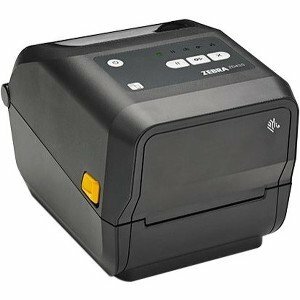 A 7th generation product from Fargo, each printer now works seamlessly with HID readers and other asset protection modules. First in-class support: The included FARGO Workbench diagnostic utility facilitates printer maintenance. Its Color Assist tool matches spot colors, ensuring accurate prints of graphics such as company logos.